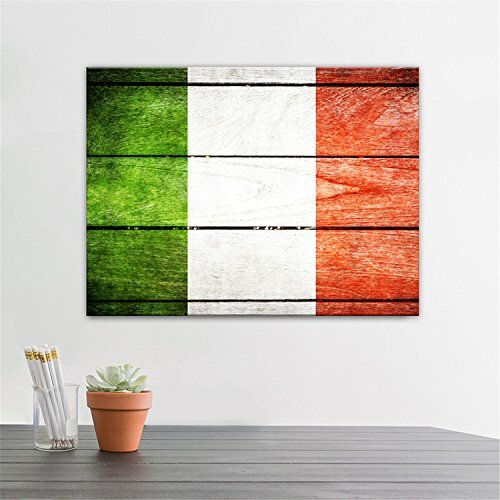 AmazingWall Italian Flag Vintage Old Style Wooden Decor Oil Canvas Paiting Wall Art 30x40cm/11.8x15.7" ~ Italian Home Decor ~ Olivia Decor - decor for your home and office. 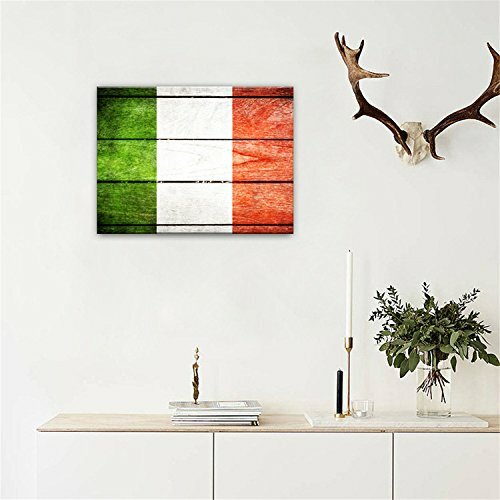 AmazingWall Italian Flag Vintage Old Style Wooden Decor Oil Canvas Paiting Wall Art 30x40cm/11.8x15.7"
New (2) from $28.99 & FREE shipping. 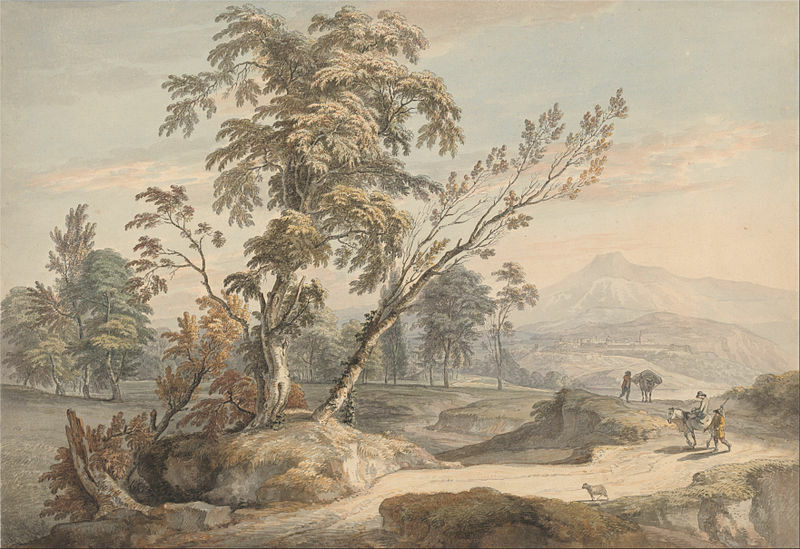 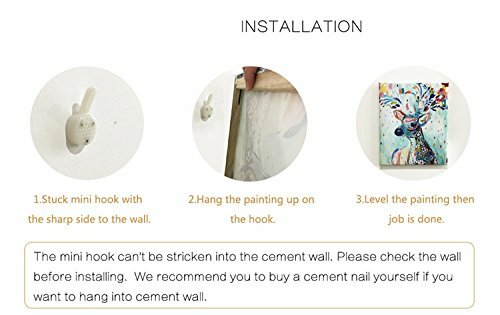 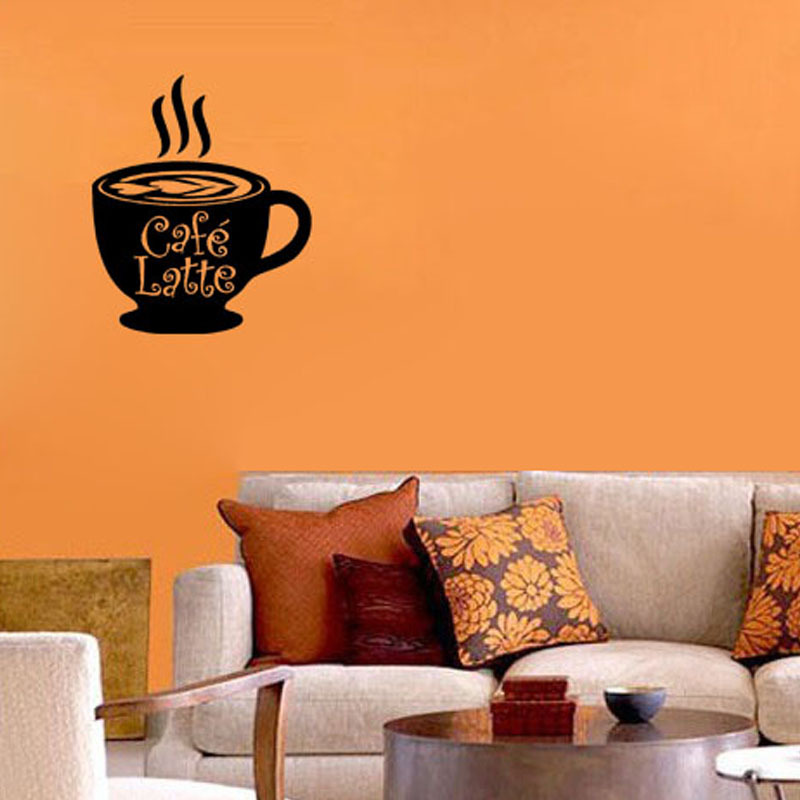 Color:Italian Wooden Pattern Tropical Plant Frame Canvas Painting Wall Decoration.Material:Canvas.Color Available:As Pictures.Size:30x40cm/11.8x15.7".Package Includes:1pcs/set.Reminder:2 hooks will be given for each painting as free bonus( 1hook will be enough,the other is for backup).